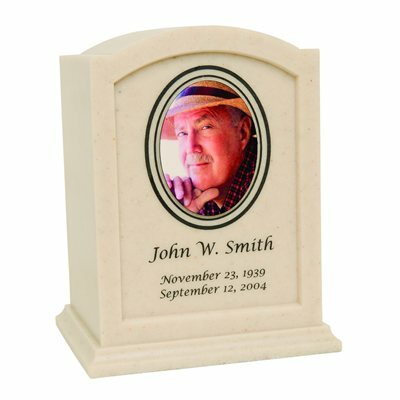 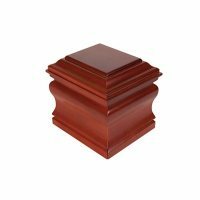 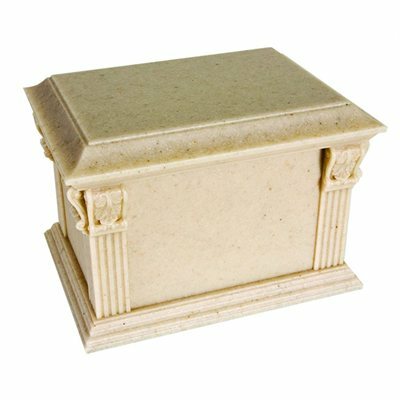 Personalization available for the Tribute Natural Stone Urn. Additional charge $30 - $60.00. 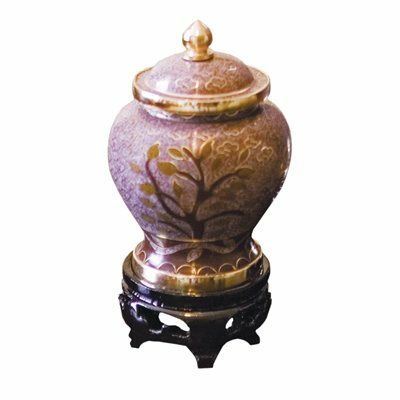 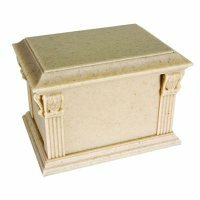 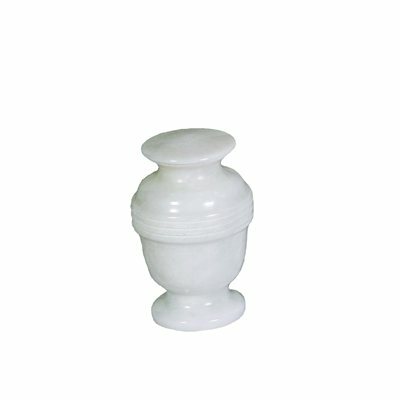 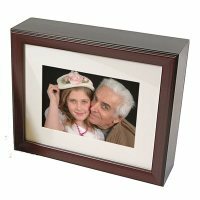 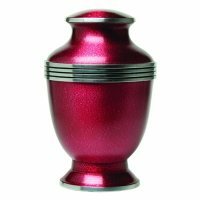 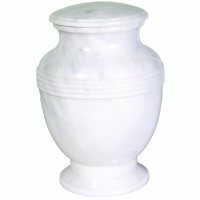 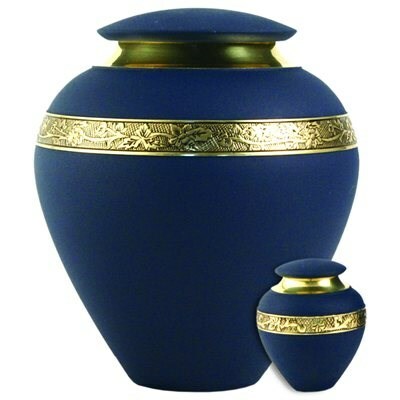 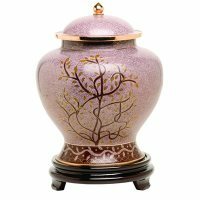 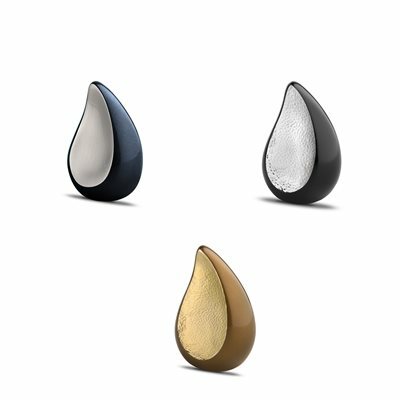 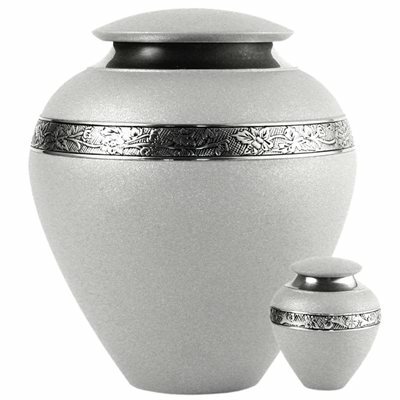 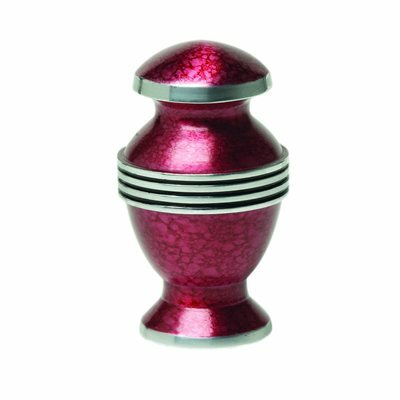 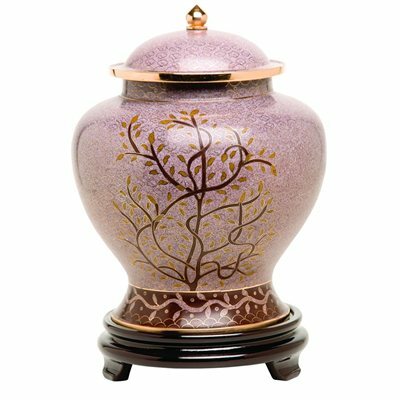 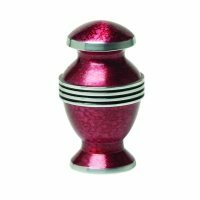 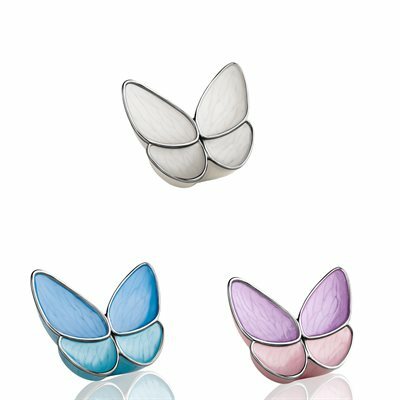 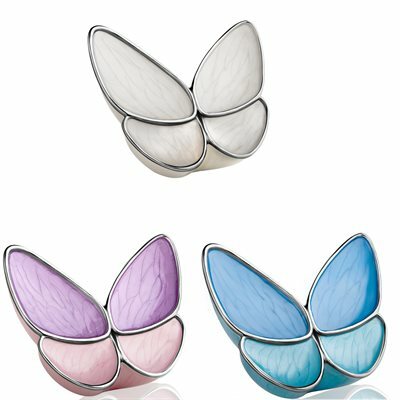 Additional $30 freight charge may apply to all urns.